Last weekend was, of course, Memorial Day Weekend. My husband's brother came down for a visit, which was great fun. 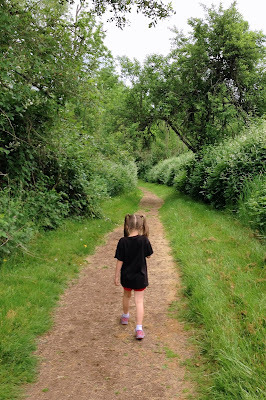 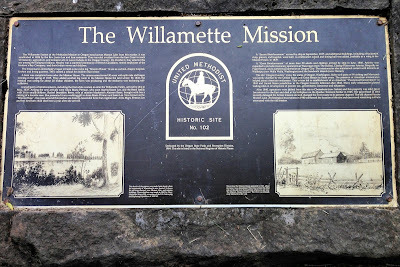 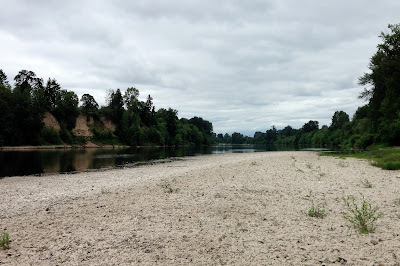 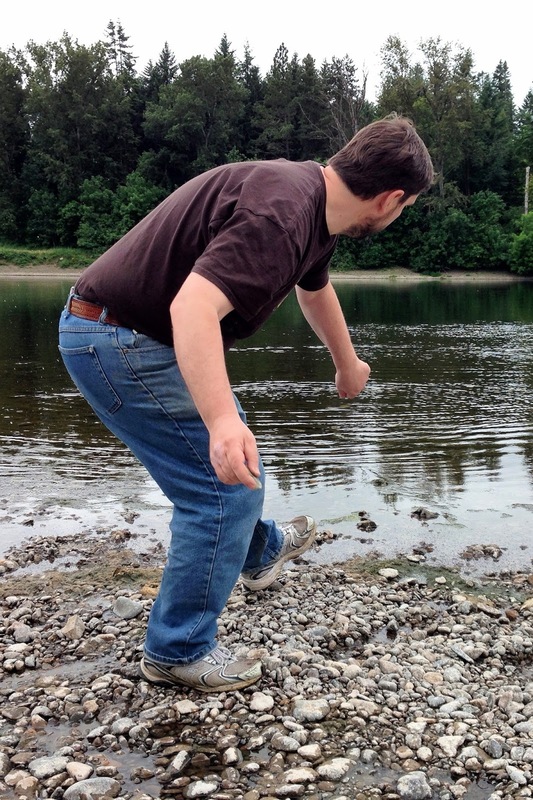 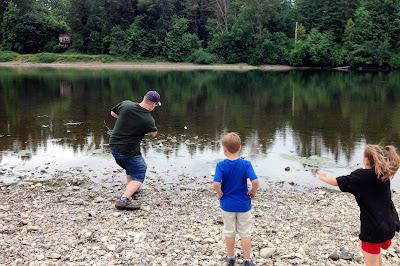 We decided to drive down to Willamette Mission State Park on Saturday for a walk--I hadn't been to the park in years and my husband (and kids) had never been. 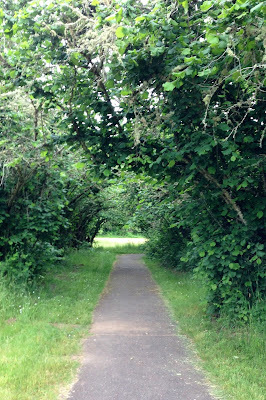 It was oddly quiet there, which was a welcome surprise. 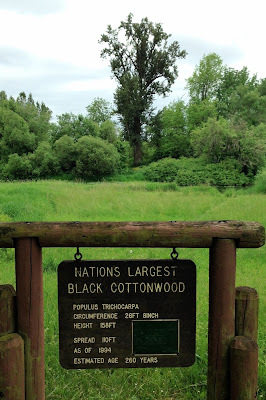 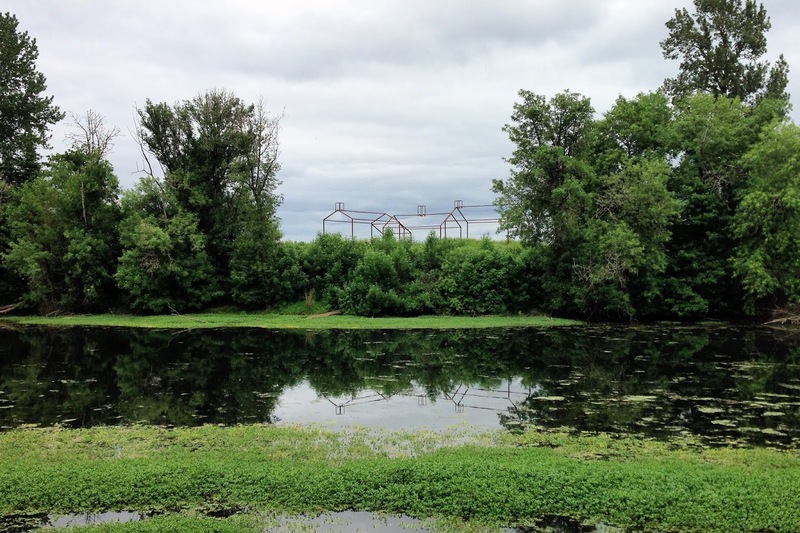 The park is the site of the oldest Mission in the Oregon territory, as well as the landing of the oldest ferry crossing in the state (that would be the Wheatland Ferry). 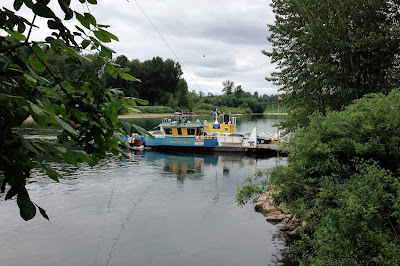 I don't think the kids cared at all about the history, but they loved the ferry!